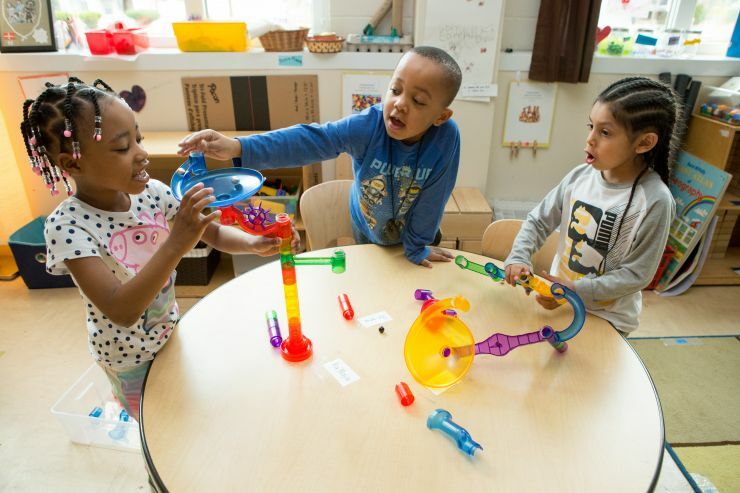 National case study about social, emotional, and academic development features Capital City. 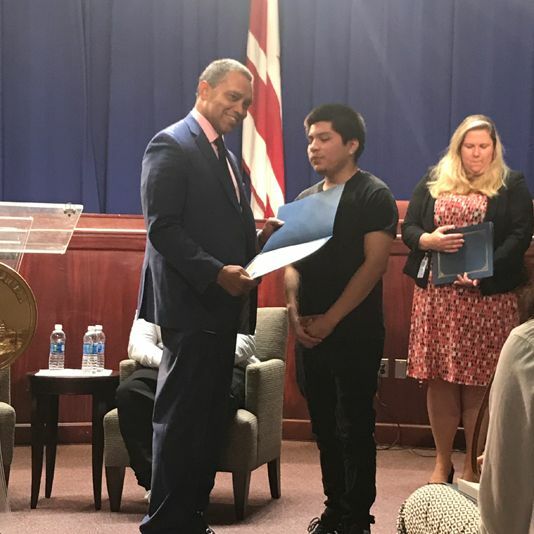 Rising 12th grader receives a DC Office of Attorney General Right Direction Award! 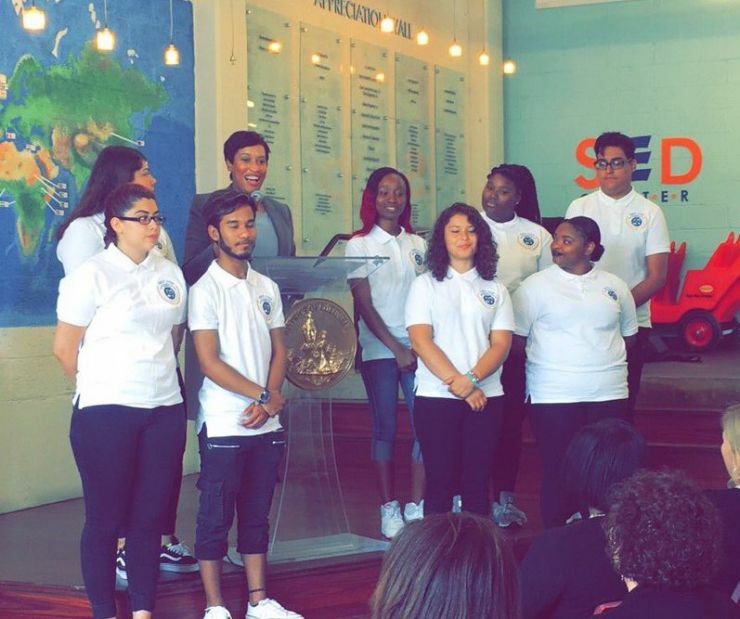 DC recognizes Capital City alumni who are the 1st graduating class of OSSE's First Step program. 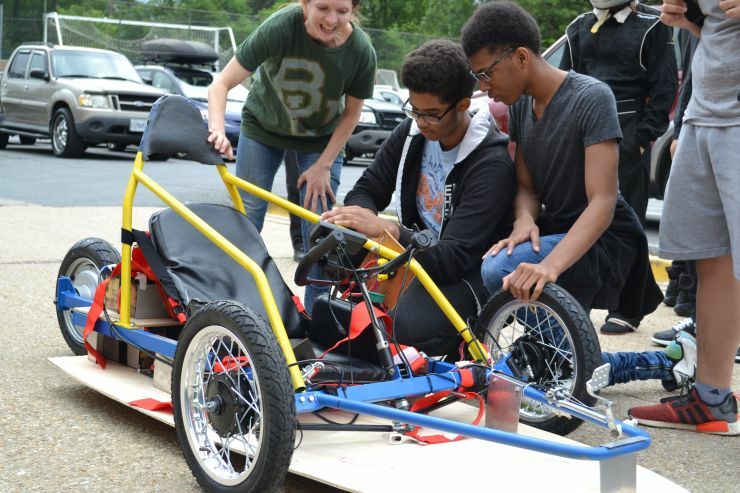 Physics students built a battery powered car for the DC Electric Vehicle Grand Prix! 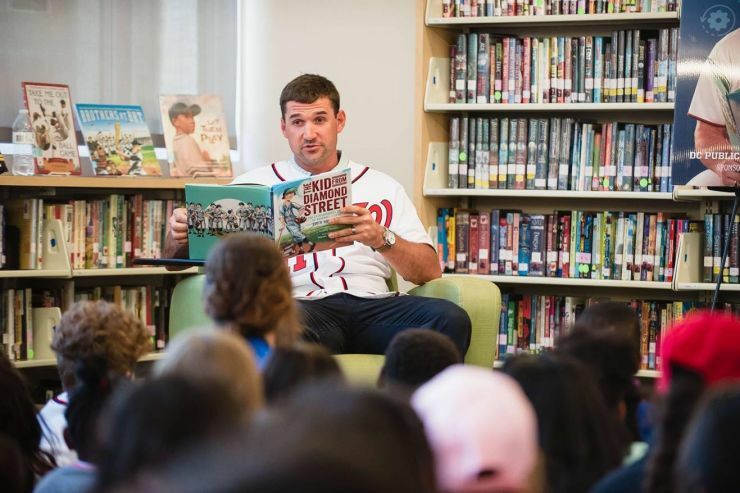 Nationals 1B Ryan Zimmerman promoted summer reading at Capital City. 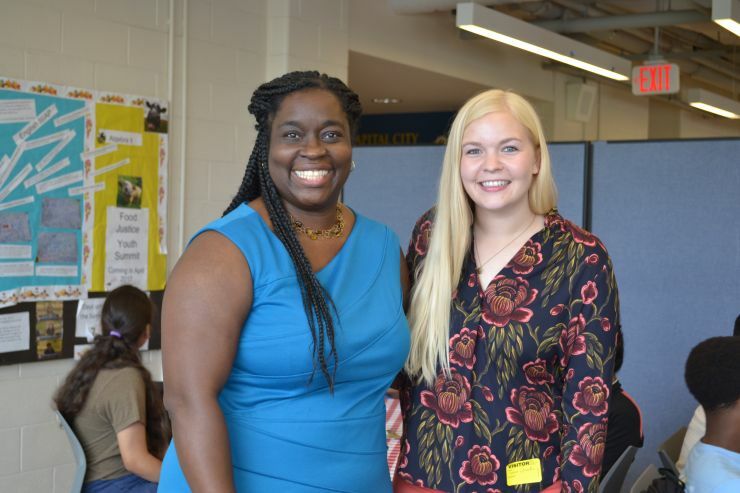 EL Education highlights Capital City in new blog. 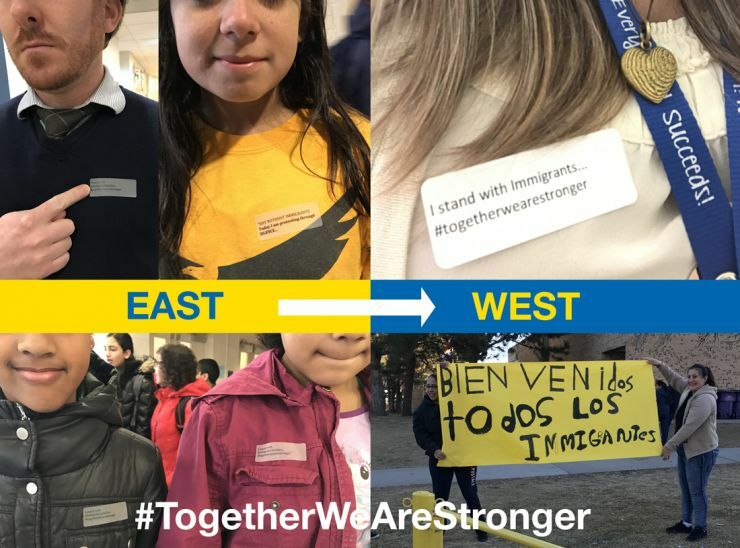 Our High School wins DC attendance award. 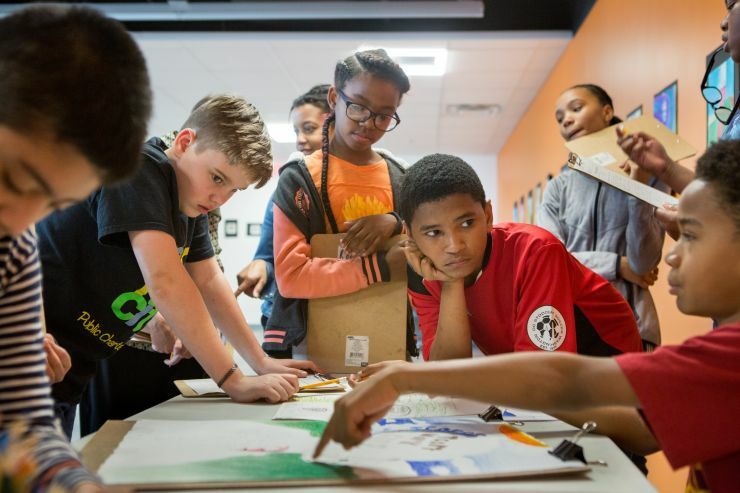 Capital City participates in national photo shoot to showcase deeper learning in action. 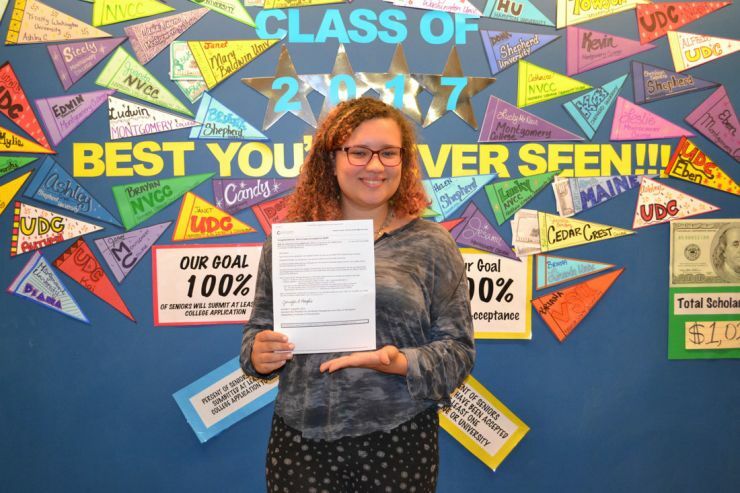 12th discusses how her 14 years at Capital City prepared her for college. 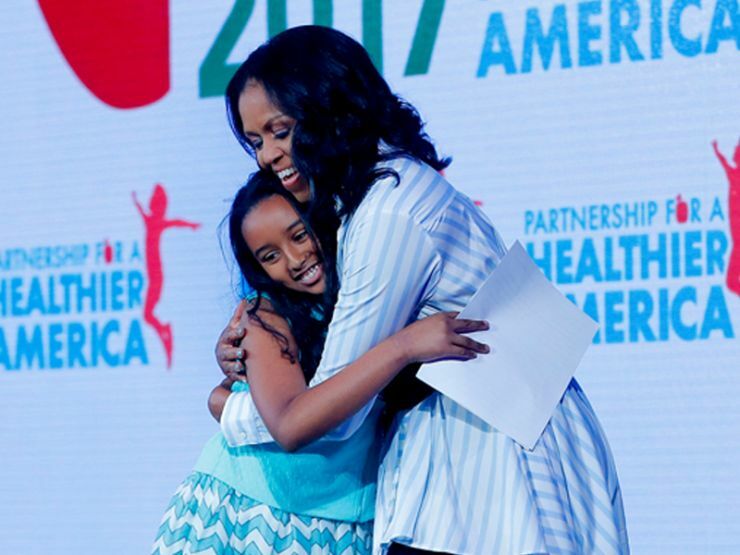 5th grader Bruktawit introduced Mrs. Obama at National Health Summit. 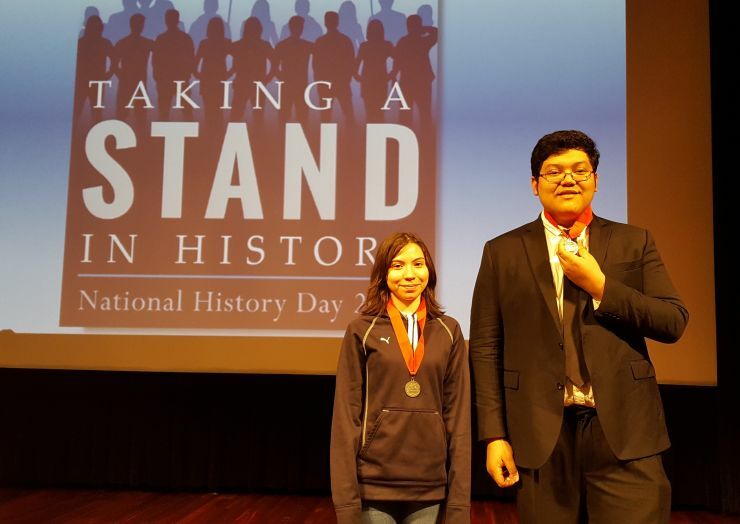 Nine Capital City students placed at citywide National History Day competition. 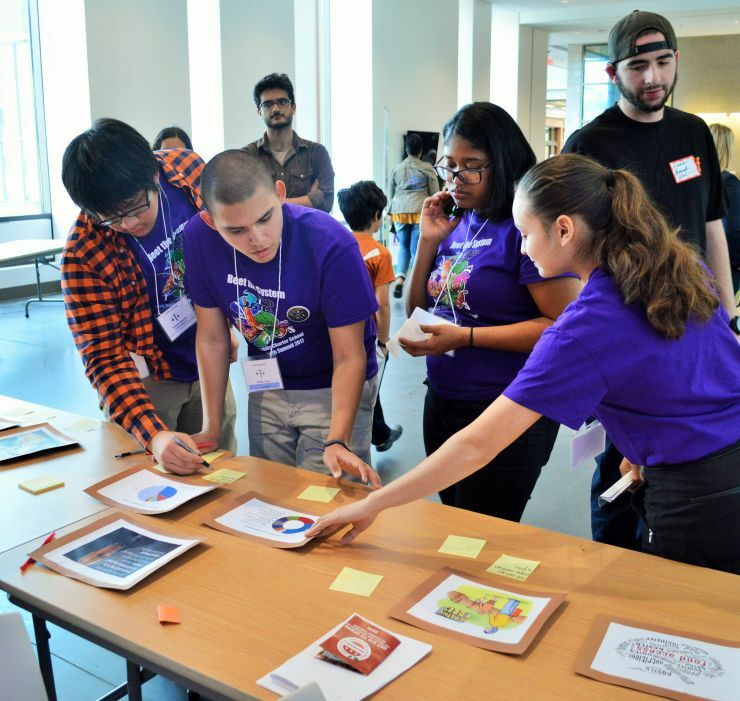 11th graders host 3rd annual Food Justice Youth Summit.